OnePlus is already witnessing bombastic sales for its latest flagship, the OnePlus 6, but the Chinese giant is now looking to sweeten the offer for students going back to school after a long summer vacation. OnePlus has today announced “Back to School” offers for students who look forward to buying a OnePlus 6, starting at Rs 34,999. This offer runs from July 23 to July 30 and is specifically targeted towards college students, who the Chinese giant terms it their prime audience. Under the Back to School offer, the students can now avail Rs 1,500 discount on the OnePlus 6 with the use of HDFC credit and debit cards. 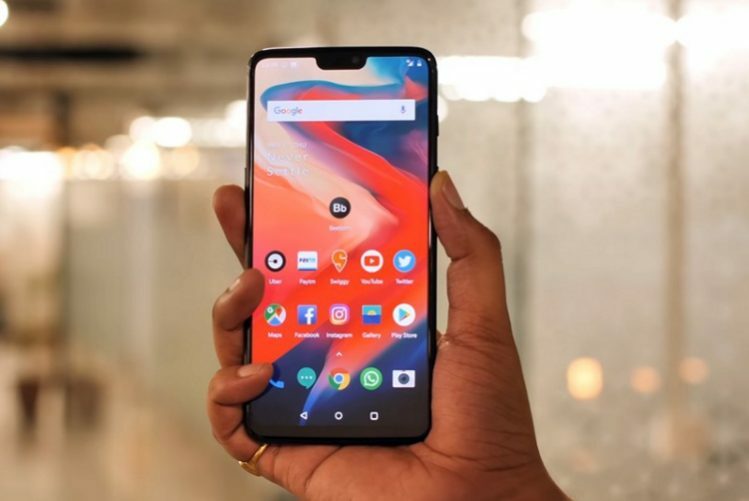 This is coupled with a 20 percent discount on official OnePlus 6 cases and covers from the company’s online store and all their exclusive offline retail channels. All the offers will be available across all their channels, including Amazon, OnePlus’ online store, and exclusive offline stores. The OnePlus 6, if you’ve forgotten, features a huge 6.28-inch Full HD+ Optic AMOLED display but with a tiny notch up-top. It is powered by the Snapdragon 845, coupled with up to 8GB of RAM and up to 128GB of on-board storage. It runs Android 8.1 Oreo-based OxygenOS, which is very close to stock Android. On the optics front, the device sports a dual rear-camera setup with a 16MP primary lens (f/1.7 aperture) and a 20MP secondary lens (f/1.7 aperture). There’s a 16MP selfie camera on the front as well, which is quite decent. The camera now has Google Lens integration as well, so you can point your phone at stuff to know what it is. So, if you have been sitting ducks, waiting for a great offer on the OnePlus 6, then this is the perfect opportunity to make the flagship killer yours.